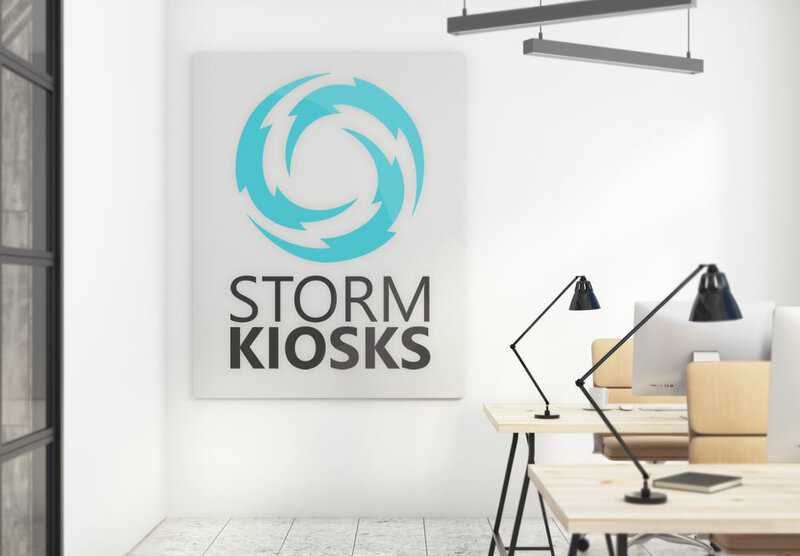 About Us - Storm Kiosks Inc.
Storm Kiosks Inc. is founded upon technology innovation and great customer service. 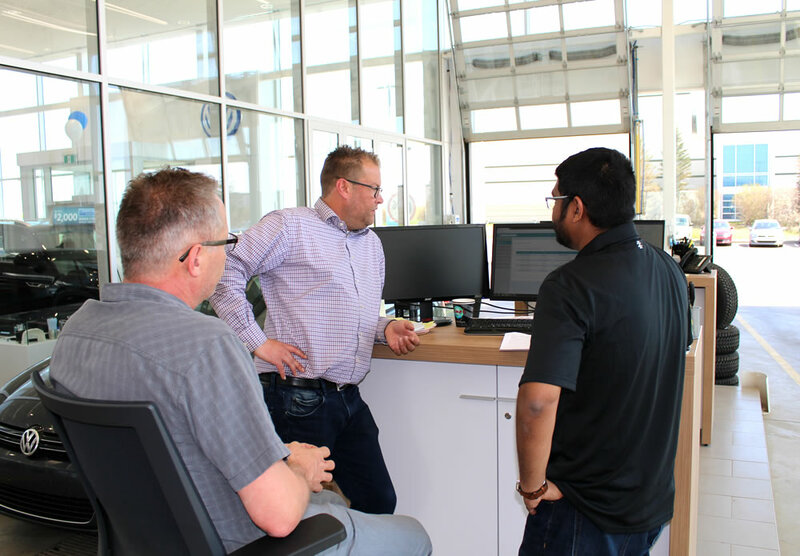 We believe in creating products that fill a geniune need and assist businesses in automating their processes, that coupled with a dedicated customer support team ensures that our products and services maintain peak performance. 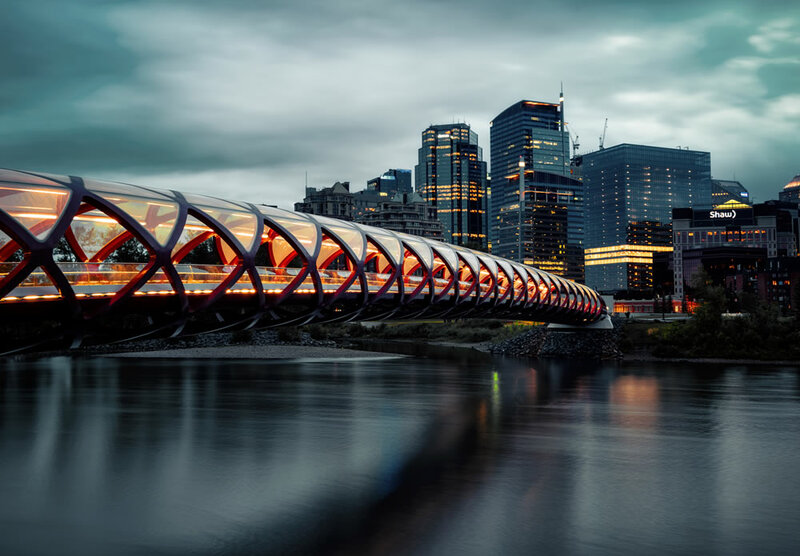 Based in Calgary, Alberta, Storm Kiosks Inc. is proud to produce and manufacture the majority of our kiosks in Canada. From local 3D modelling, engineering, through to shell manufacturing and power-coating, we can ensure a high quality product is delivered on-time. Storm Kiosks Inc. takes pride in the people who work for our company, this includes awesome people from all walks of life. 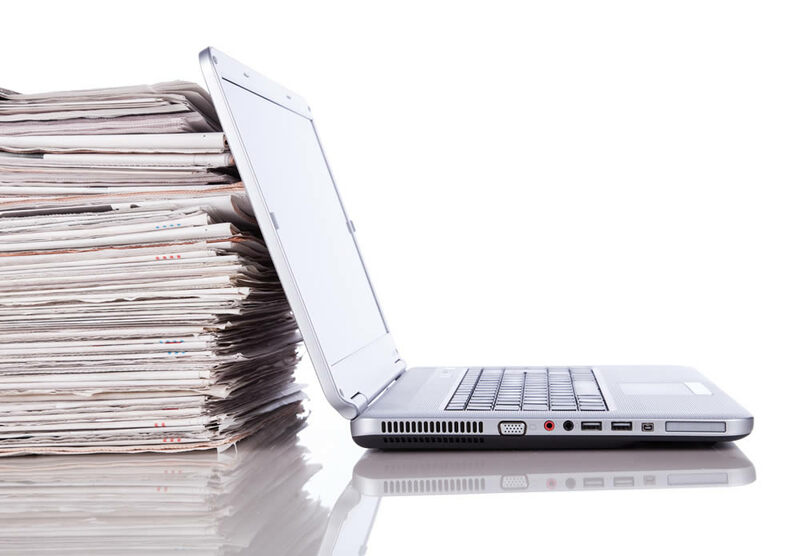 Our elite team comprises of software developers, designers, marketing experts and account managers. Copyright © 2019 Storm Kiosks Inc.